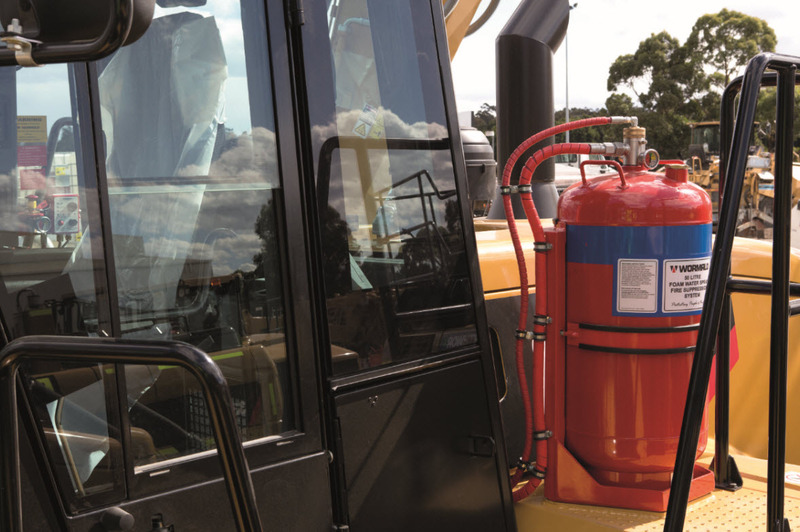 Owners and operators of mobile and transportable equipment are urged to familiarise themselves with the recently announced changes to Australian Standard AS 5062-2016 Fire protection for mobile and transportable equipment. 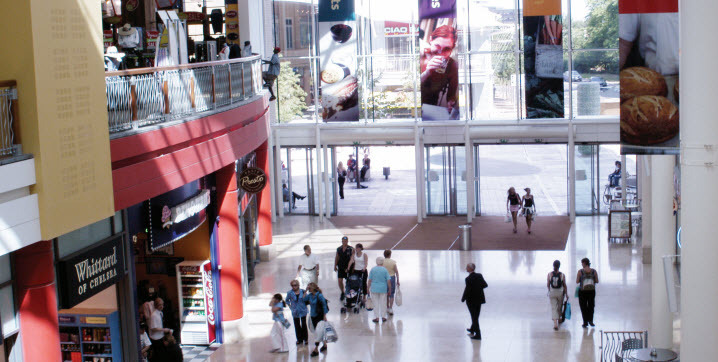 The retail environment is constantly evolving to accommodate changing shopper behaviour and the need to drive sales. This can give rise to unique fire safety challenges, particularly in relation to the maintenance and servicing of fire safety systems and equipment. Every time a wall is moved, store lay-outs are altered or stock levels increase, fire protection requirements may change. For example, moving displays at entryways may alter emergency exit paths, or storing excess stock in vacant change rooms can add fuel to a fire. These changes may require sprinklers to be moved or installation of additional sprinklers. 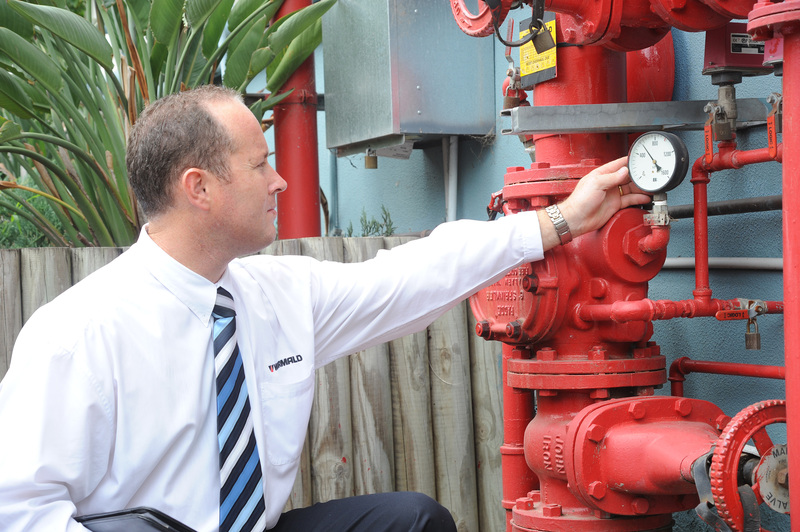 As Wormald urges national businesses to adopt Australian Standard AS1851-2012 as a standard operating procedure across all operations, facility managers and building owners are faced with the challenge of evaluating how their fire protection systems are being maintained and serviced. While implementing a nationally consistent approach can help to deliver efficiency and cost savings, the transition may initially be overwhelming as new systems for fire safety audits, the categorisation of fire safety defects, record-keeping and reporting are introduced. 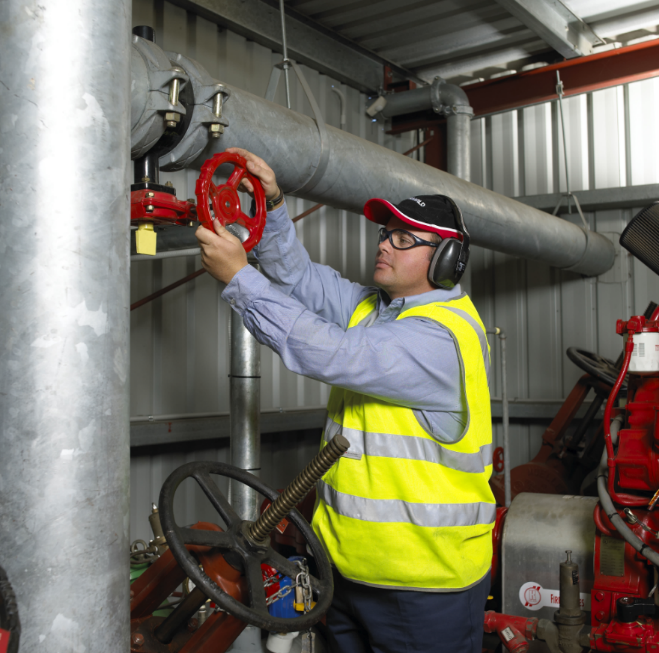 As procurement teams in the industrial, construction and mining sectors continue to streamline operations and rationalise suppliers, cost and efficiency are becoming the key drivers behind the purchase of fire protection systems. While these are important considerations, this should never be at the expense of life safety. 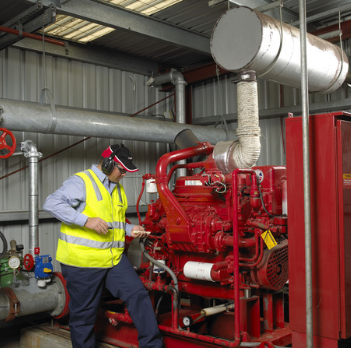 Effective procurement of a fire protection provider involves a careful and consultative approach to establish the best fit for your organisation. As a shared responsibility, it is essential that all those involved in fire safety (including procurement departments, health and safety teams, and on-site management) invest in quality fire protection solutions. 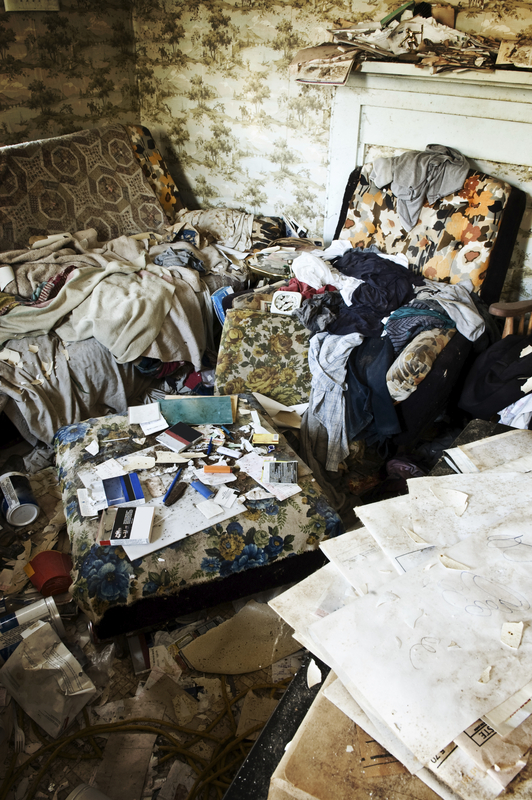 Hoarding is a complex mental health condition that has been proven to significantly increase the risk and impact of fire. 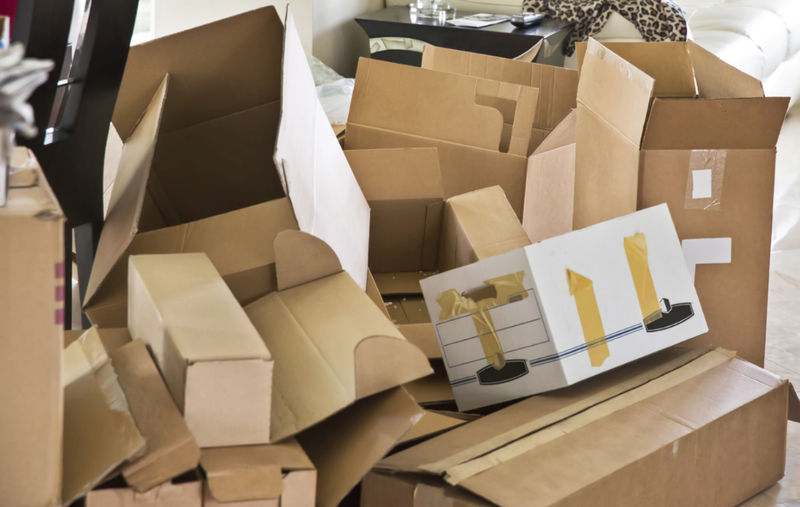 It refers to the excessive accumulation of items that often creates cramped living spaces, with only narrow pathways winding through stacks of clutter. 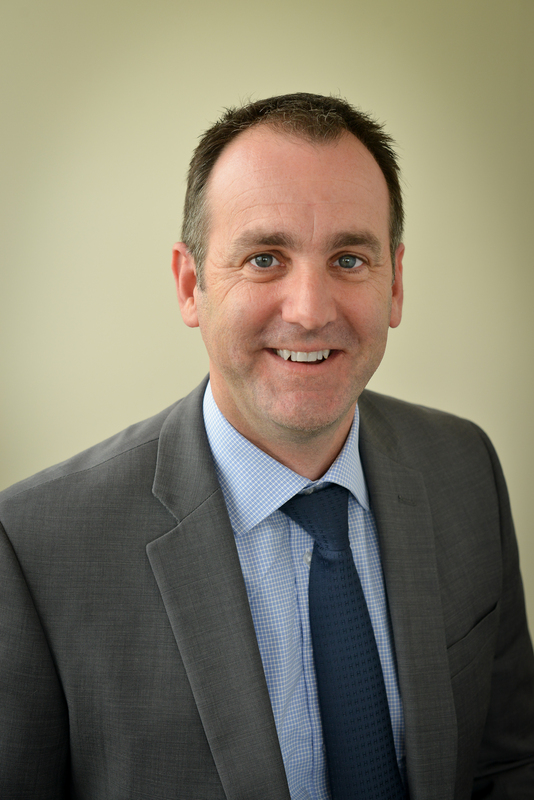 Following its sale from Tyco, Wormald is returning to local management under the leadership of new CEO, Andrew Lee. The following Q&A is an opportunity for you to get to know Andrew as he answers six key questions. 1. What direction do you hope to steer Wormald in as it transitions to new ownership? I’m particularly excited about the impending changes to the Wormald business that will take shape this year. Under new local management, most of whom are existing key Wormald personnel, Wormald can return to being a dedicated fire business that is focused on delivering the specialised fire expertise it is renowned for. Wormald will also benefit from a less centralised and more flexible business structure, with regional-based decision-making driving the business forward. With a growing preference for the convenience of inner city living, the trend toward higher density living in apartment buildings is expected to strengthen over time. As previously reported in the media, this is giving rise to fresh challenges in managing fire safety. 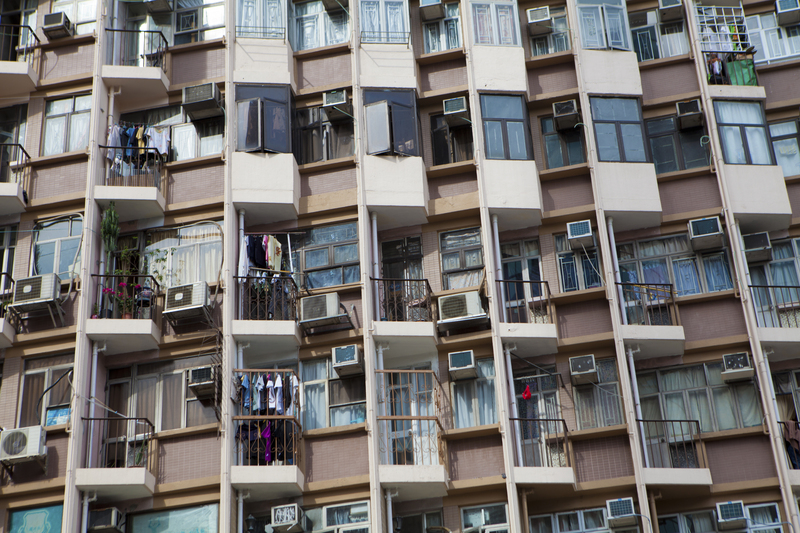 Overcrowding in apartment buildings is an area of growing concern. According to reports in the Sydney Morning Herald, local councils estimate at least 1,000 buildings were affected in 2014/15, although the number is believed to be higher because of under-reporting. Overcrowding refers to a situation where the number of occupants living in a dwelling or unit exceeds the building’s design allowance. It often involves the use of make-shift partitions to create additional ‘rooms’.